Looking for an article from a previous newsletter? Want to browse just to see what we were up to several years back? 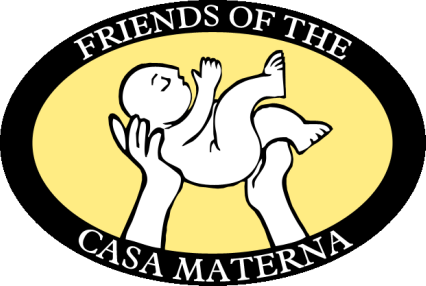 Need a great Casa Materna #tbt? Archived newsletters are available online.